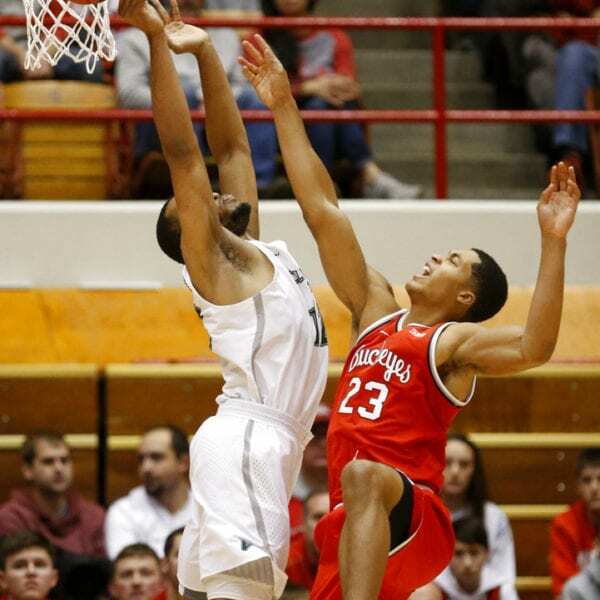 COLUMBUS, Ohio (AP) — Kaleb Wesson had 19 points and three teammates also scored in double figures as No. 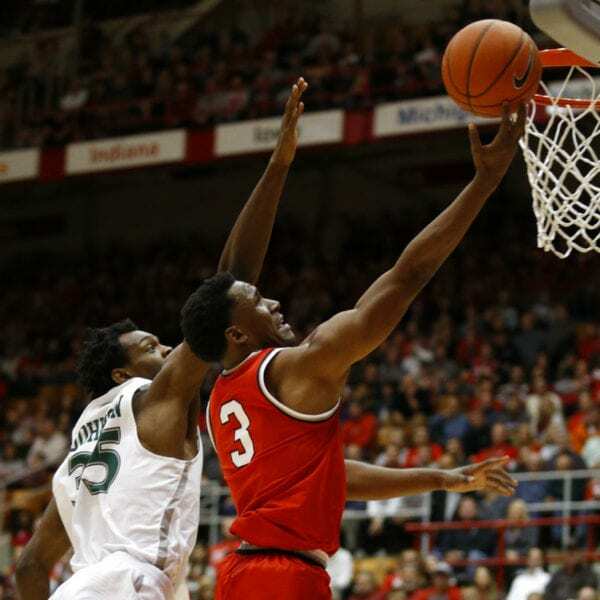 23 Ohio State pulled away in the second half to beat Cleveland State 89-62 on Friday night. Ohio State led 38-29 at the half. 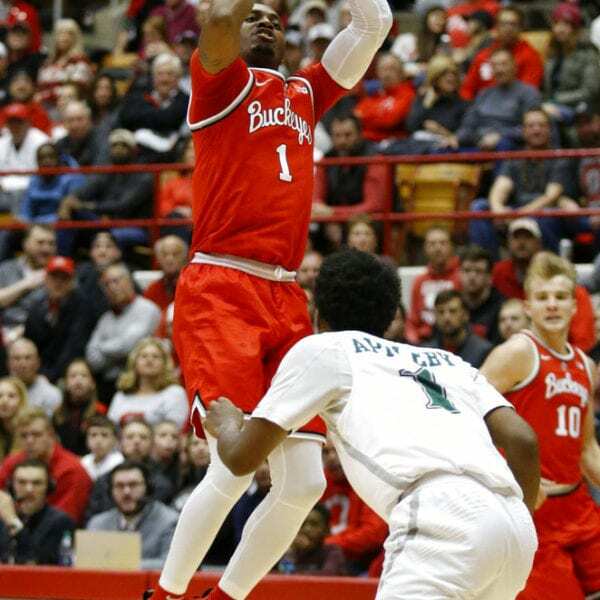 Jackson hit a layup to open the second half and kick off a 10-2 Ohio State run. 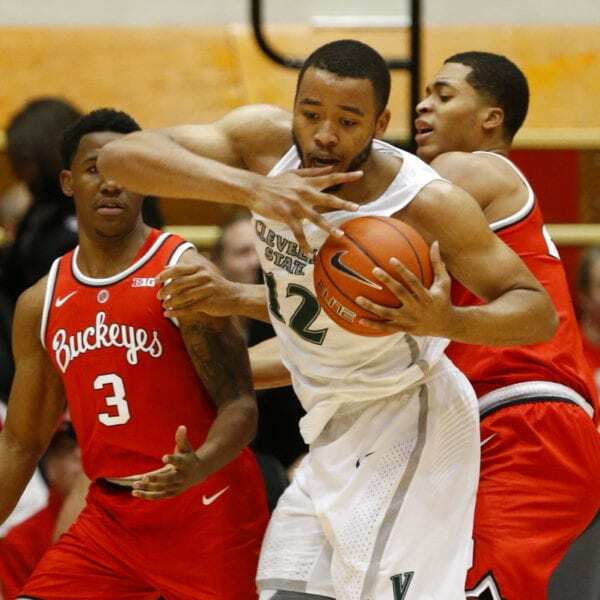 Cleveland State couldn’t get any closer as the Buckeyes outscored the Vikings 51-33 in the half. Neither team was very good from long range. 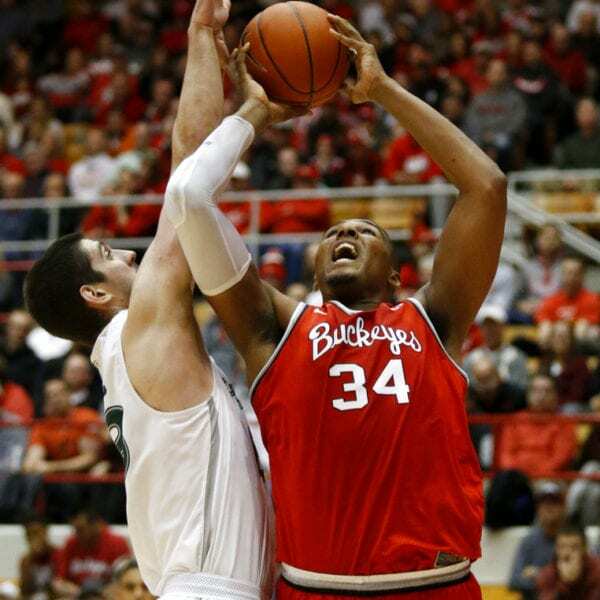 Ohio State shot just 36.8 percent (7 of 19) on 3-pointers, and Cleveland State shot 28.6 percent (6 of 21). 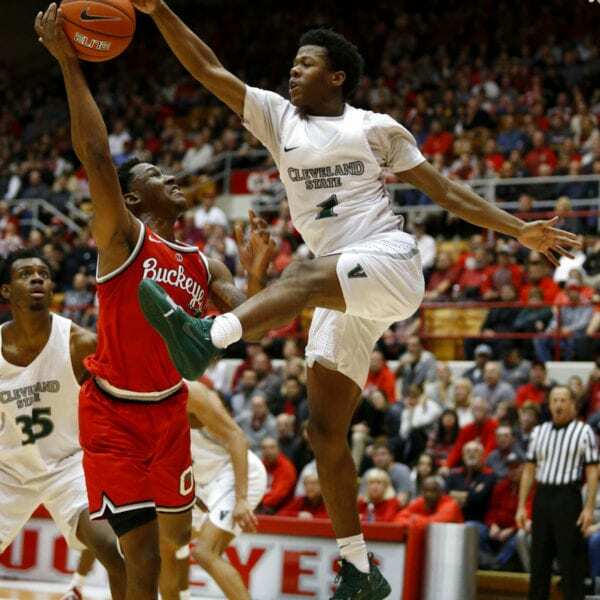 Cleveland State: The Horizon League team couldn’t keep up offensively, shooting 35 percent for the floor compared with 54.1 percent for Ohio State. The Vikings also committed 18 turnovers. 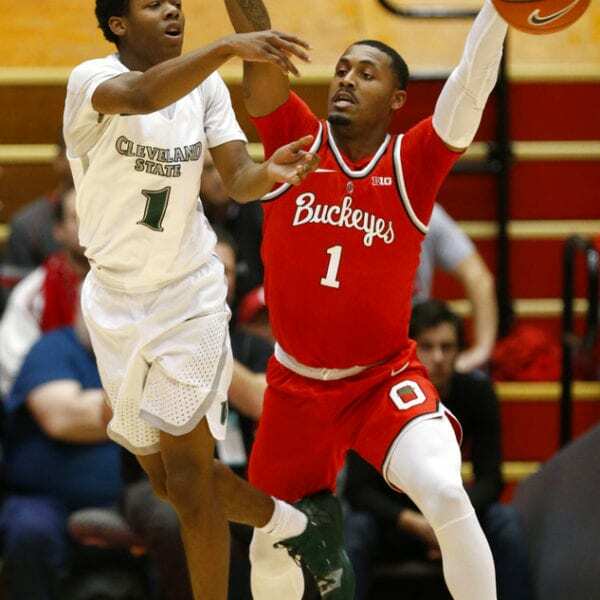 Ohio State: Hosts Syracuse on Wednesday. Be the first to comment on "No. 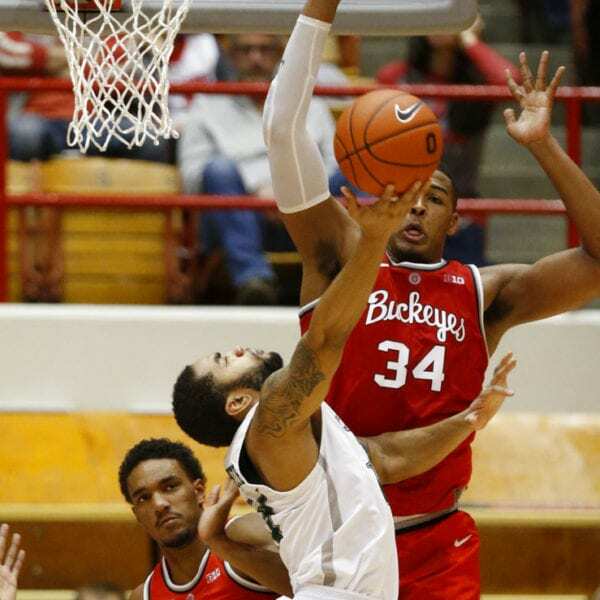 23 Ohio State Pulls Away To Rout Cleveland State 89-62"